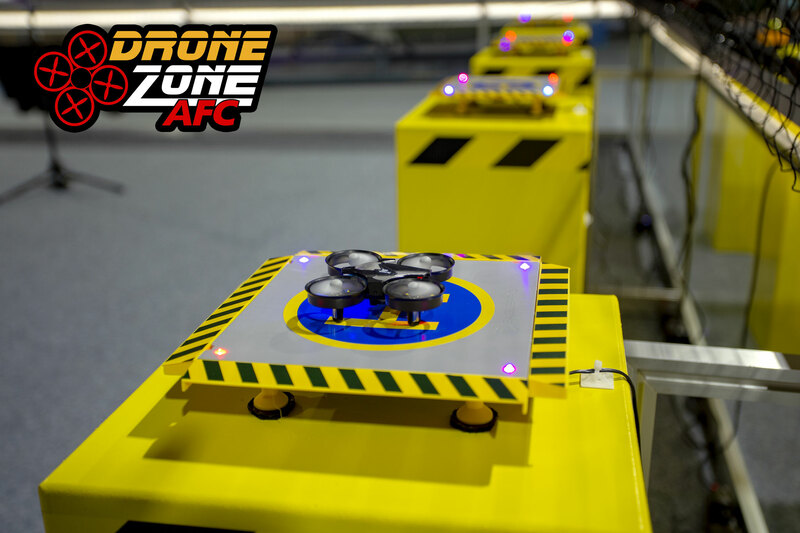 A new exciting attraction awaits you at the Flieger Flab Museum: The "AFC Drone Zone". 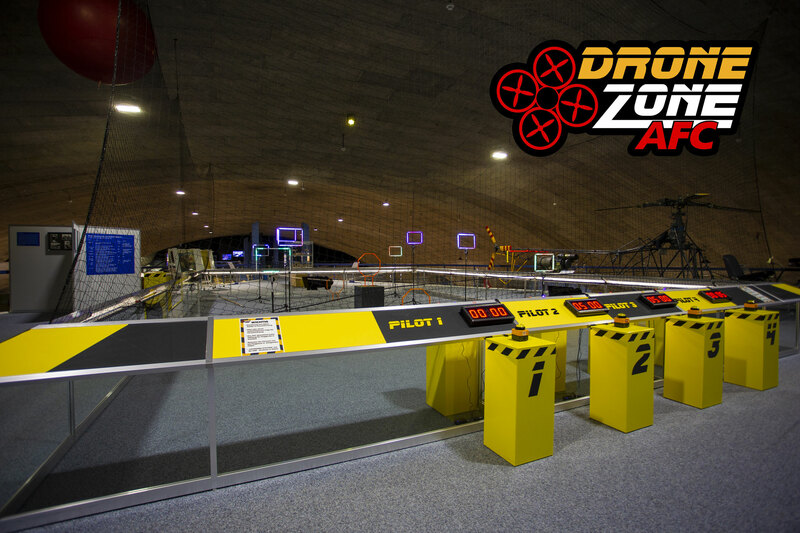 A tricky micro drone course with illuminated gates to fly through, stopwatches for up to four pilots for timing, launch platforms and last but not least, a USB charging station for seven batteries. 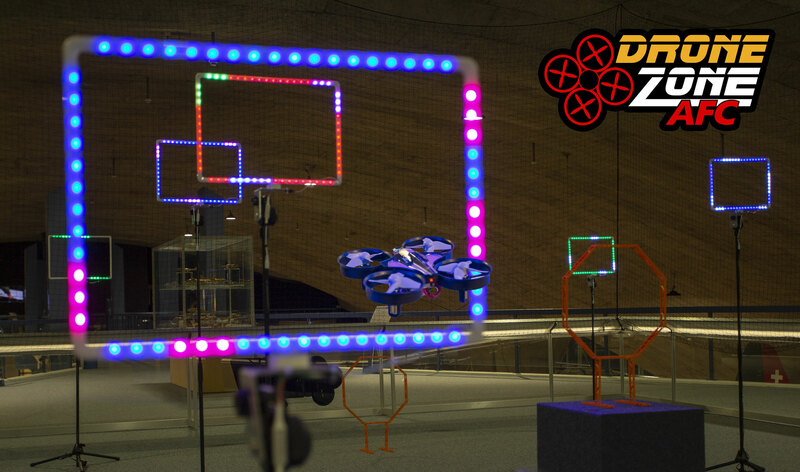 It needs tact and good judgment, but do not worry, a network surrounds the course so that first-time pilots have the ability to build their skills, so that the small agile drones can not leave the course. Drones can be bought at the AFC Souvenir Shop. We wish you a lot of fun already. A pilot acts with common sense and respect for the material.